Australians are struggling to get a good night’s rest – with almost two million Aussies affected by sleeping disorders or sleep apnoea in the past year, according to research released by Medibank1. 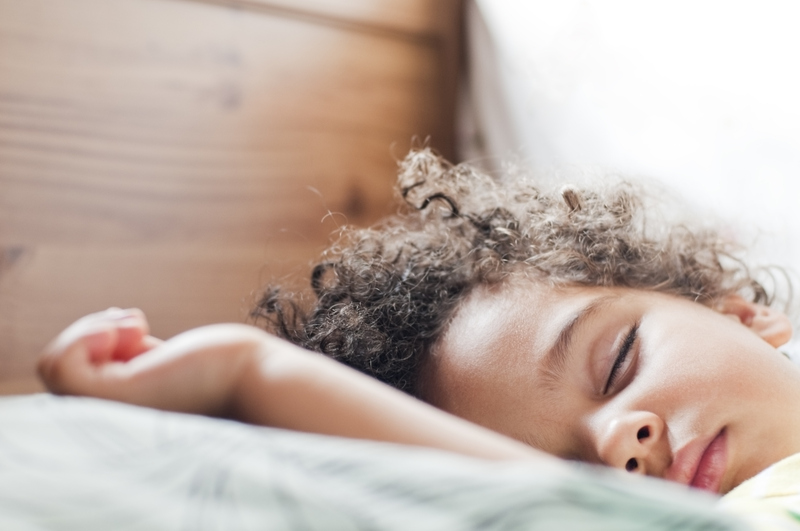 Medibank Medical Director, Dr Kevin Cheng, believes it’s important that Australians take into account how much sleep they’re getting when thinking of their overall health. “Sleep disorders and chronic sleep loss can put you at risk of heart disease, high blood pressure and diabetes. By embracing better sleep habits, you not only improve your overall health but also protect yourself from future illnesses,” said Dr Cheng. Create an optimal sleeping environment. Adjust the room temperature to keep your body at a comfortable coolness so it will not disrupt your sleep. Sleeping in total darkness helps you fall asleep faster. Exercise regularly. Getting enough exercise daily will help develop a better night’s rest, making you fall asleep quickly with a deeper sleeping pattern. No smart phones allowed. Switch off all electronics. Using devices such as smart phones and iPads before bed can disrupt your sleep cycle. Put everything aside at least two hours before bed to get a restful sleep, including watching TV in bed. Reduce caffeine intake during the day and drink more water. Excessive caffeine intake might disrupt your sleep. Try and limit the intake to one or two cups per day, as caffeine shortens the phases of the sleep cycle. Instead, opt for water, as being hydrated will combat your thirst reflex at night. Meditate or relax. Meditation helps with problems of falling asleep by calming the mind. Practicing meditation during the day will help lower your stress levels, which will help you to fall asleep faster at night. Or try to relax by taking a bath, reading a book or listening to music. Keep to a regular time. Getting into bed at a set time helps regulate the body’s day / night rhythm. “A good night’s rest is not only key to keeping your concentration and energy up, but also helps to keep the immune system strong,” Dr Cheng said. Visit be.magazine for more health tips and how-to guides. 2. Sleep studies are usually undertaken to explore disturbed sleep which maybe a result of snoring and obstructed sleep apnoea. An increasing number of studies are also being undertaken for children to confirm that they snore and therefore need their tonsils removed. Fluoride: what is it and why is it in the water?